Pick Up the Pieces and Go Home: A sample of a Stoughton Printing Co., vinyl album jacket, this is an "old style" gatefold, with an embossed front cover (raised lettering), and spot UV coating (high gloss coating), for the re-issue of Fleetwood Mac's, "Rumours," photographed at their company headquarters in City of Industry, May 20, 2014. Stoughton is a family-run business celebrating 50 years, as is known as one of the largest printers of jackets for vinyl LP record. But when the album originally released in 1977, the band’s audience were not privy to the emotional journey that surrounded its production. Now, 40 years later, this multifaceted amalgamation of heartbreak stories still makes an already fantastic album leave an indelible mark on the landscape of music and popular culture. Despite the album’s smooth sounds, Fleetwood Mac was experiencing a rough patch worthy of daytime television. Drummer Mick Fleetwood’s wife cheated on him with his best friend. Band stalwarts Christine and John McVie ended their six year-long marriage. Leads Stevie Nicks and Lindsey Buckingham split up before recording, ending an on-and-off relationship and causing various arguments when the pair were not talking music. Misleading press coverage only compounded the dysfunction, with even more rumors flying about changes in the band’s lineup. The strife, real or fabricated, only added to the mythic air surrounding the album. Nicks said she will tell the full story eventually, but noted that the truth will be mindblowing. Indeed, “Rumours” touches all these bases, even without the full story open for public dissection. But, more importantly, it shows just how much a part vulnerability plays in some of the greatest works of our time, no matter the generation. Consequence of Sound’s Jon Hadusek wrote about the album’s multifaceted sound in a 2013 review. He explained how it has endured throughout the decades. Truly, the album creates a beautifully-composed dissonance throughout that permeates every track. The ironic juxtaposition between consistent instrumental ambrosia and hellishly rough lyrical content made the album stick out to music critics and fans alike. No other album before or since has been able to convey such conflicting tones so seamlessly. Take, for example, “Dreams,” Fleetwood Mac’s only No. 1 single in the United States. It acts a direct counter to the fifth track of the album, the anthemic “Go Your Own Way.” Both songs act as two sides of the same story, with Buckingham and Nicks using “Go Your Own Way” and “Dreams” (respectively) to put in their final words in sonic succession to effectively chronicle the end their relationship. 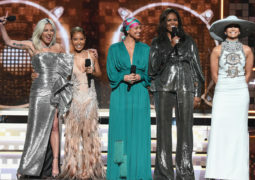 It was risky, making a track that broadcast an intimate vulberability and hurt – and, simultaneously, a defensiveness and spite – let alone a whole album of them. But Fleetwood Mac did so in a way that was equal parts musically fantastic and utterly relateable. And that is the real beauty behind “Rumours,” the group’s ability to take the heartache and make it into a work of art worthy of award nominations and decades of praise – even if they already lived the art firsthand. Yet, something relatable shone through something unreal: unbearable heartache. Many have experienced it firsthand, the angst associated with an unclean ending to a relationship and the want to express feelings of anger, sadness, disappointment and sullied hope. For those who hold romantic feelings toward others, it’s an almost guaranteed part of the process, regardless of whether they grew up with the album’s first release or one of its many anniversary editions. It’s a concept that has been omnipresent in literature and music, the strife of no-longer-requited love. Regardless of where you look, lovelorn angst is a staple of storytelling. But what sets “Rumours” apart from other forms of highly-publicized emotional journaling is that the objects of derision weren’t some unspoken or implied entity – they were the people with whom the artists made their art. 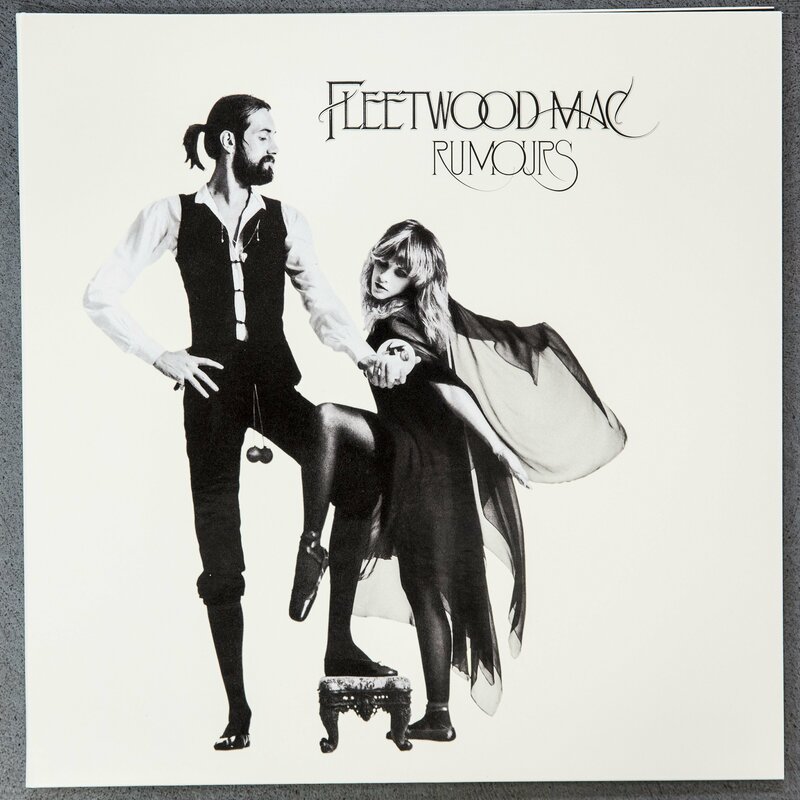 And instead of keeping the stories to themselves, Fleetwood Mac spread their “Rumours” in an album as seminal as it is ageless.